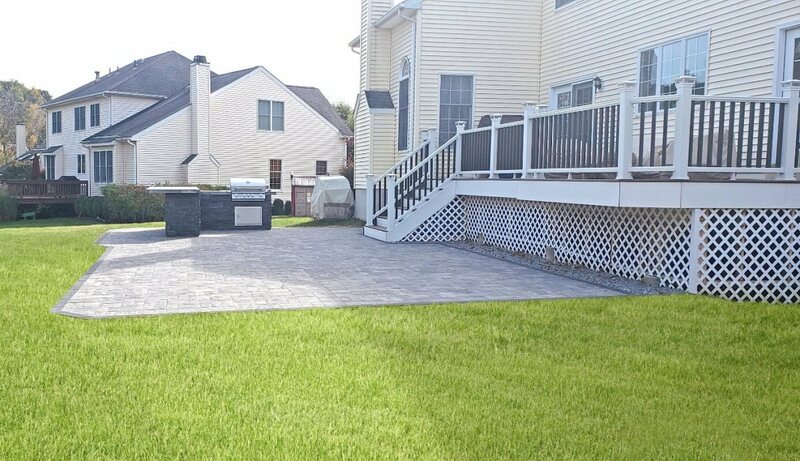 Transform your outdoor space into a functional and elegant living space with Nicolock paving stones, patios, walkways and retaining walls. 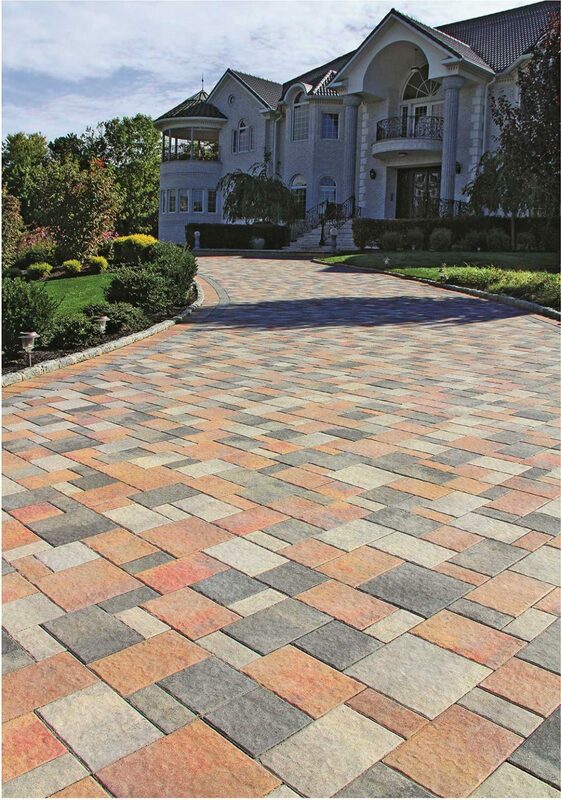 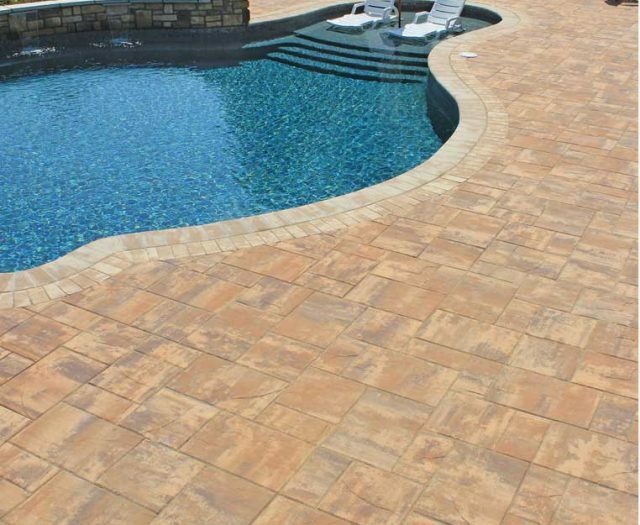 Nicolock pavers are manufactured in 1,000 different combinations of colors and textures, so you can create a custom look to fit your style and your vision. 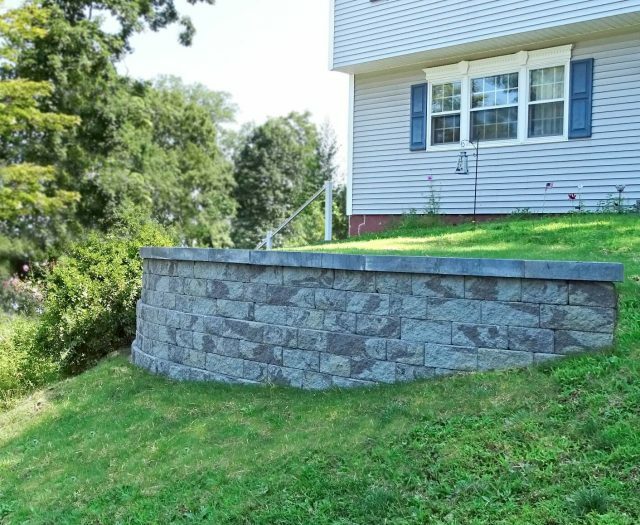 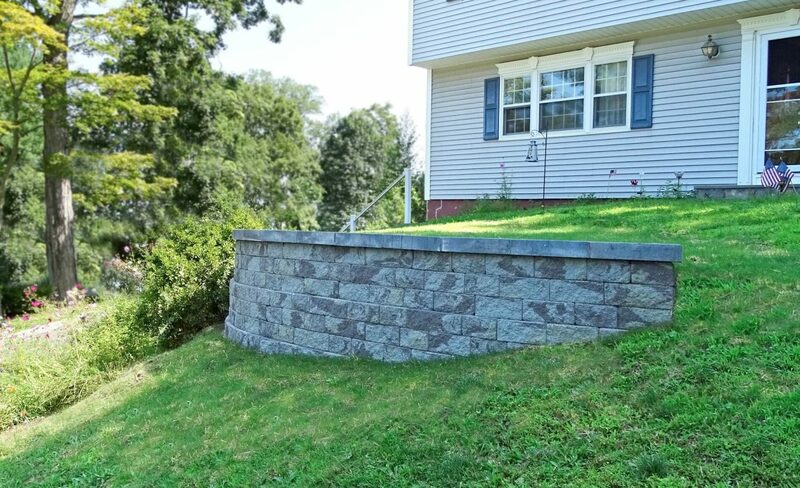 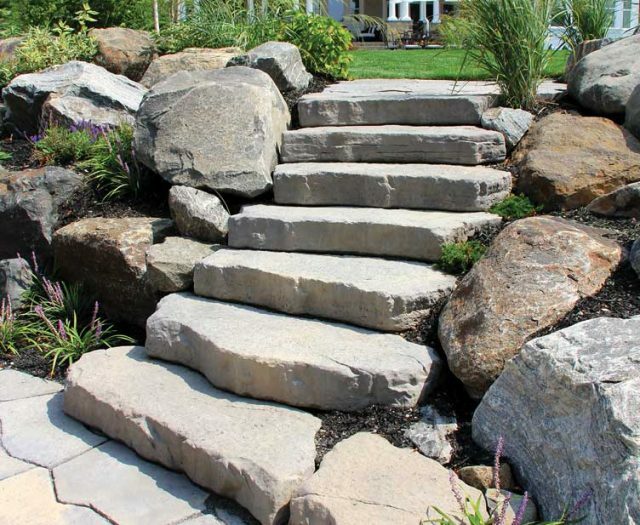 With hardscaping elements such as patios, walkways and retaining walls you can add a touch of class and curb appeal to any outdoor space. 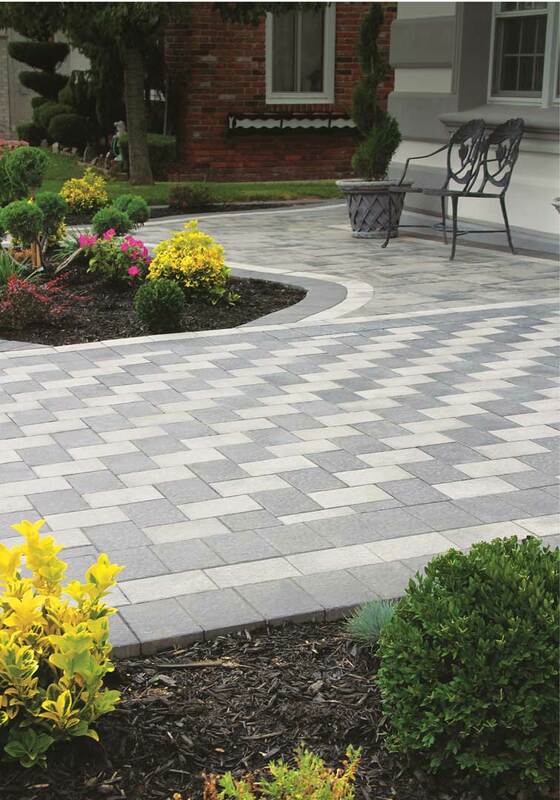 Nicolock paving stones have great slip resistance with a “smooth as silk” appearance. 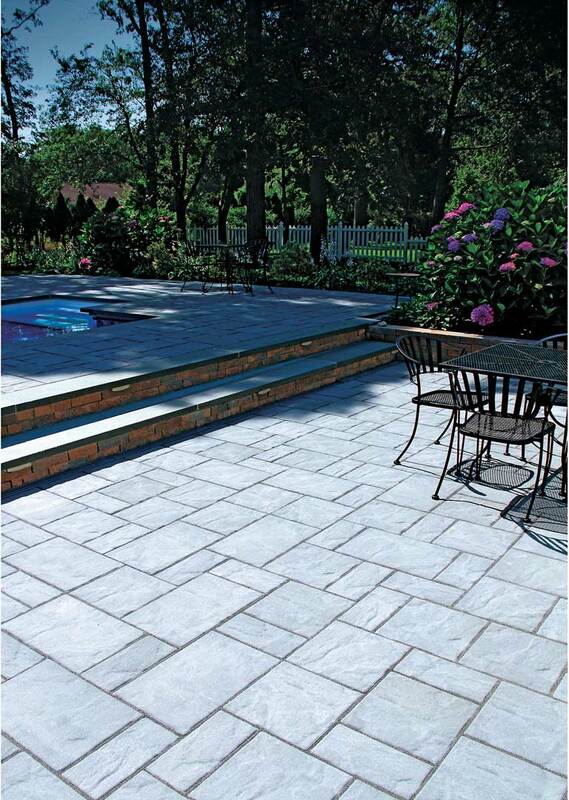 They are ideal for patios, walkways, pool decks and driveways. 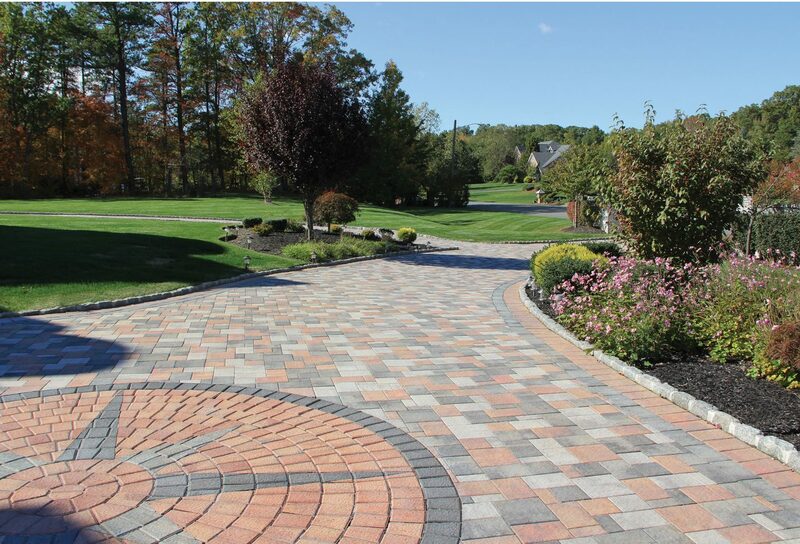 Plus, Nicolpack pavers are made with Paver-Shield technology for a vibrant color that will not fade. 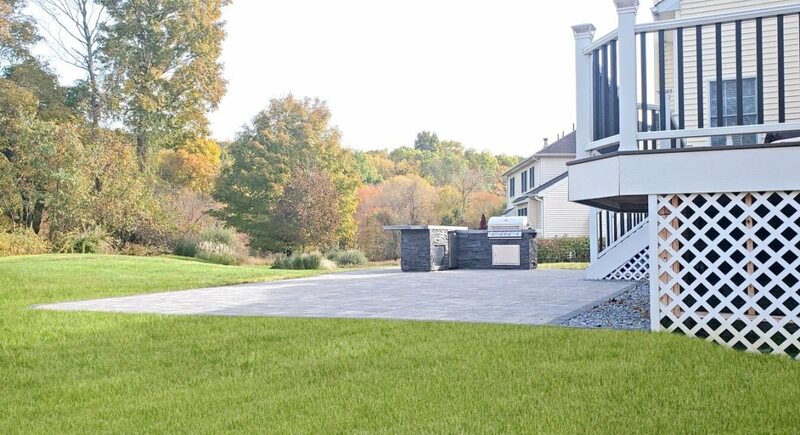 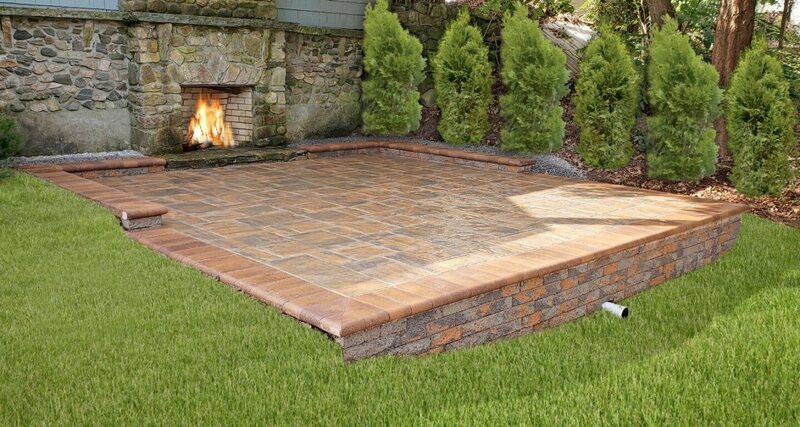 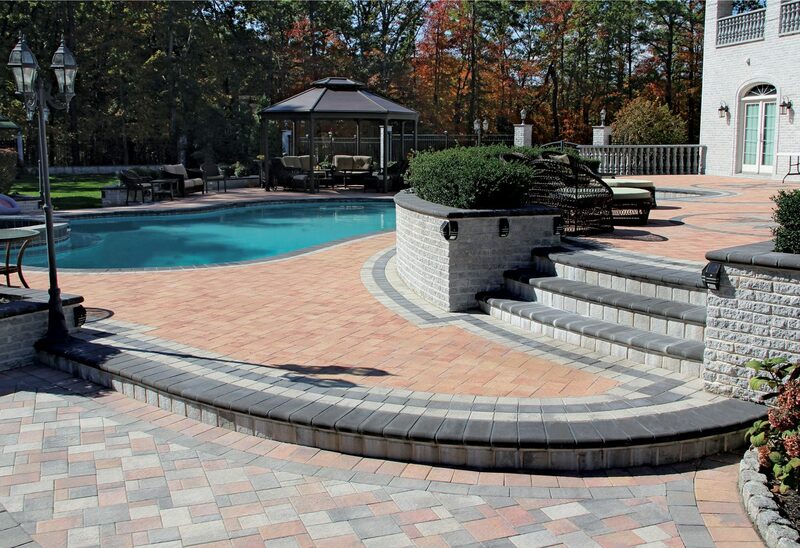 Create a beautiful outdoor living space with a custom patio, driveway, pool deck, stairs or a retaining wall using Nicolock Pavers. 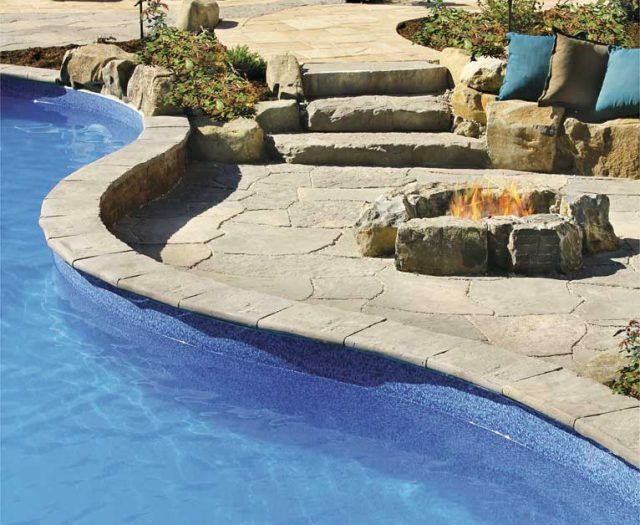 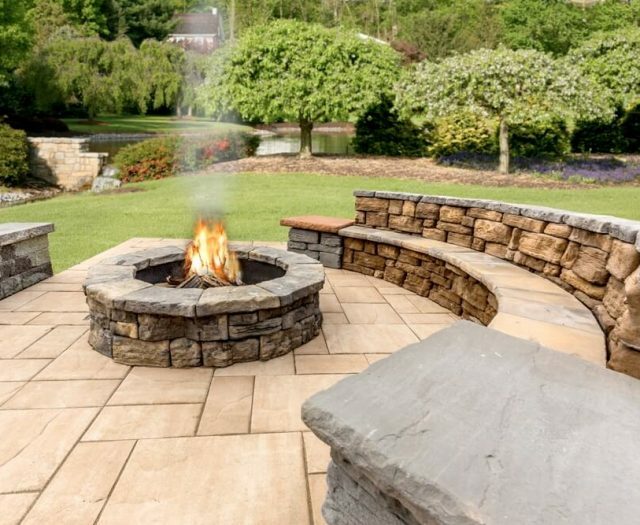 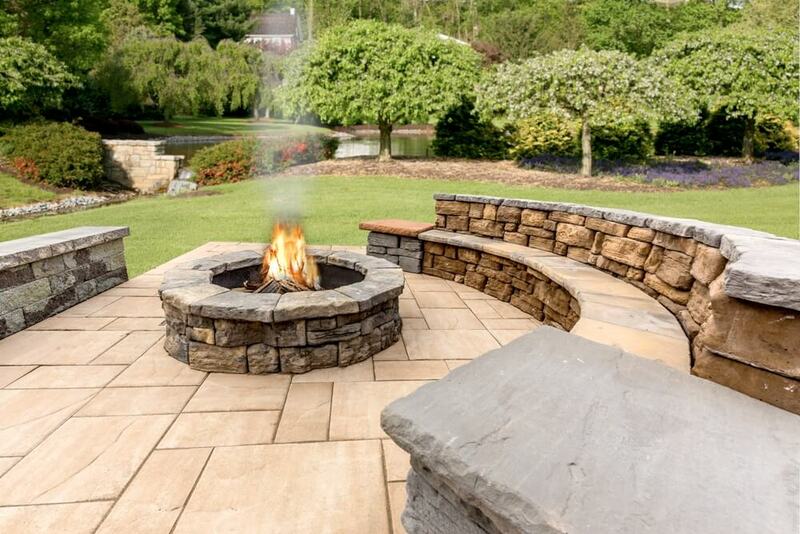 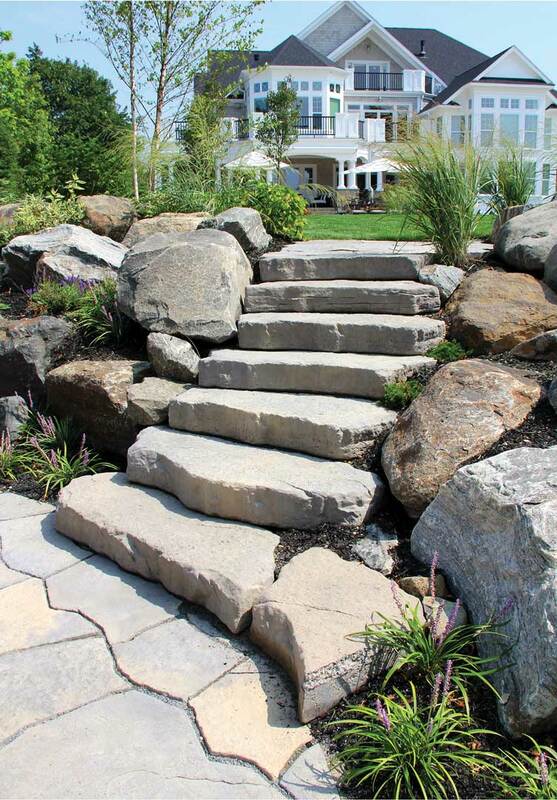 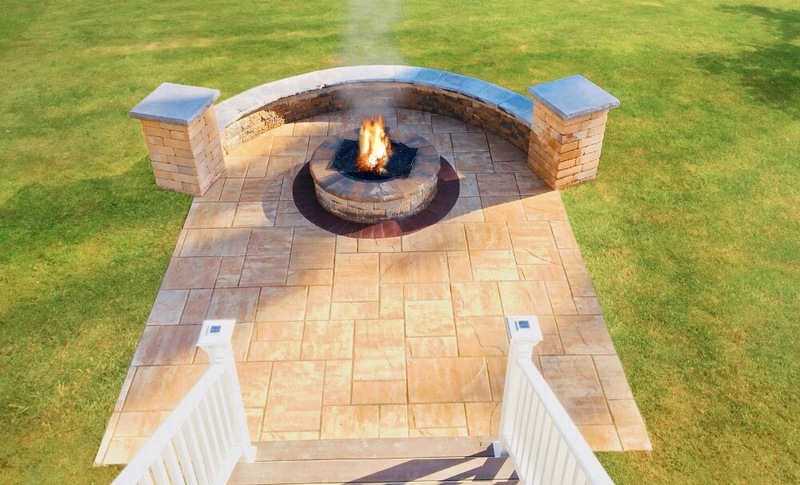 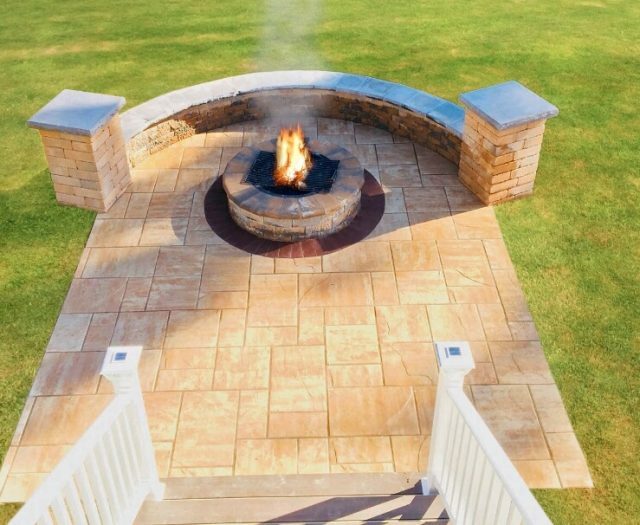 At Best in Backyards we can turn your dream backyard into a reality with hardscaping materials from Nicolock. 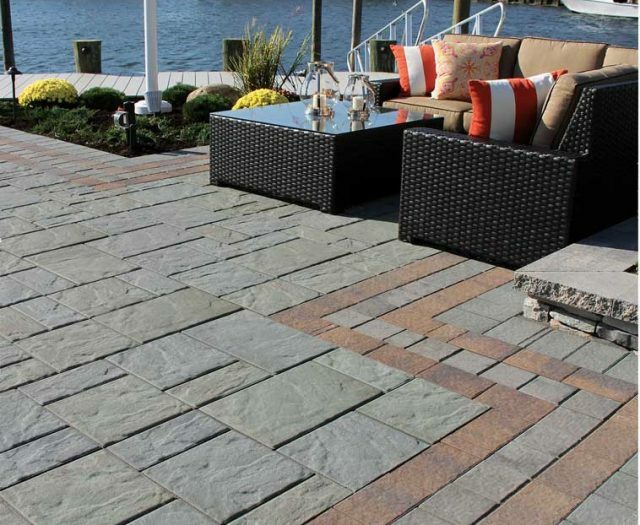 With a variety of textures and colors to choose from we can design the perfect addition that will transform your outdoor space into a elegant sitting area, perfect poolside destination or outdoor decoration, all adding to the beauty of your property. 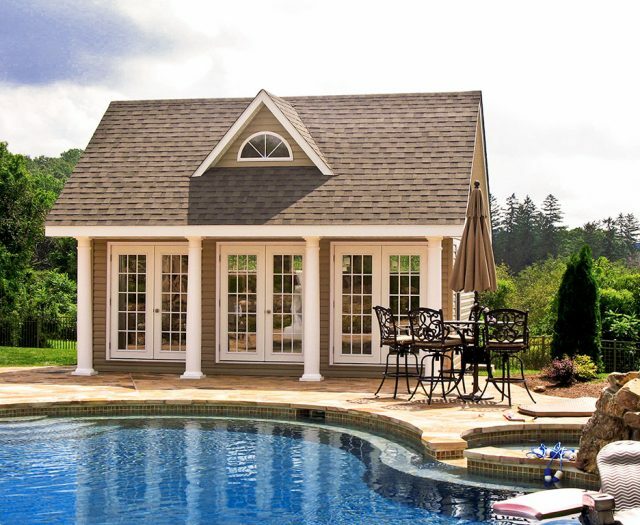 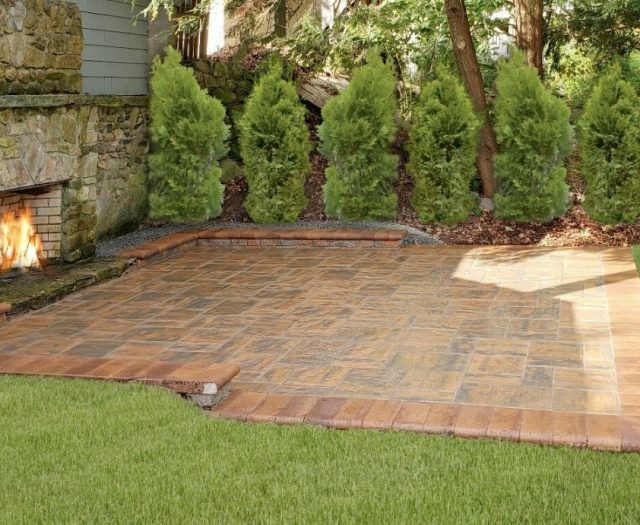 At Best in Backyards we choose only the best materials to craft your perfect outdoor space. 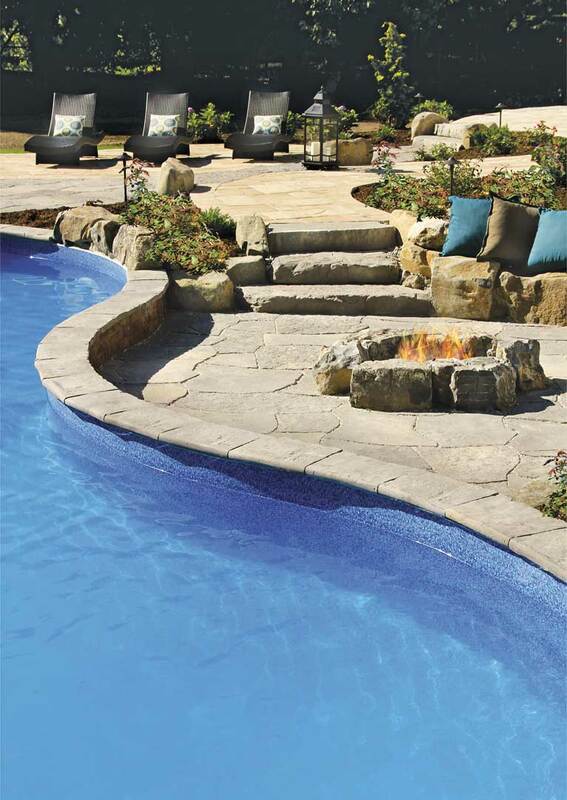 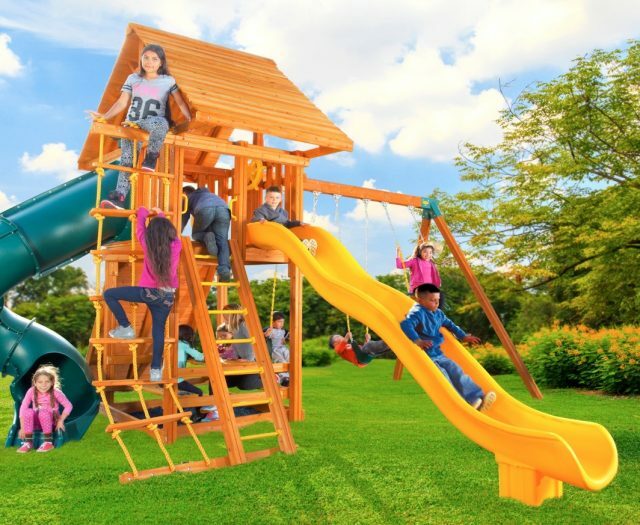 Let us help you increase the enjoyment of your outdoor area with a top-quality product that will last a lifetime! 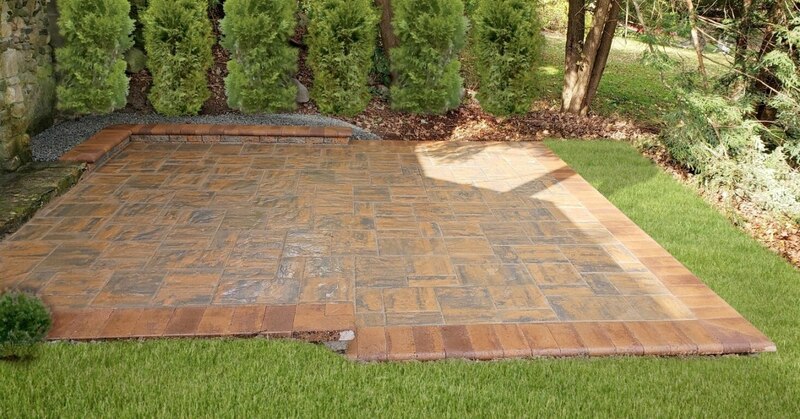 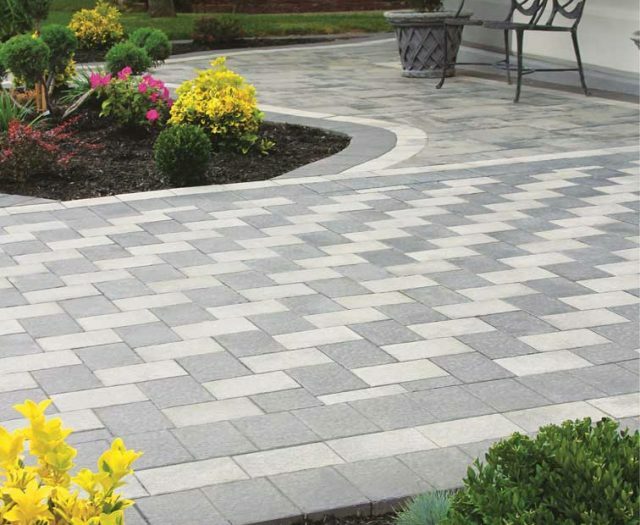 All Nicoloack pavers are made with Nicolock’s patented Paver-Shield technology. 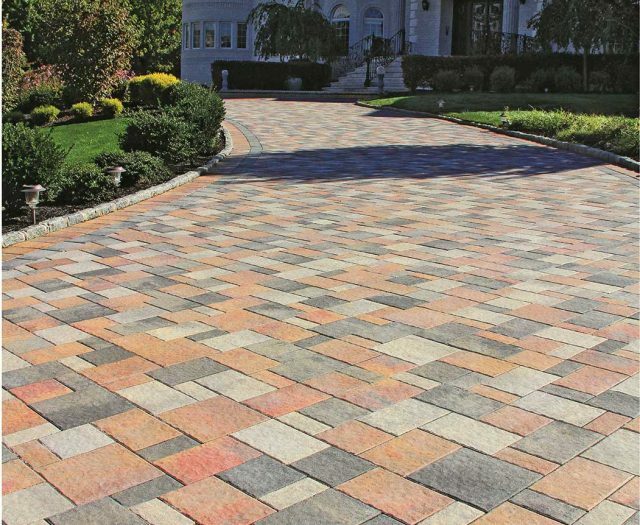 The paver blocks have color throughout the entire block, giving them a richer more vibrant color that will not fade over time. 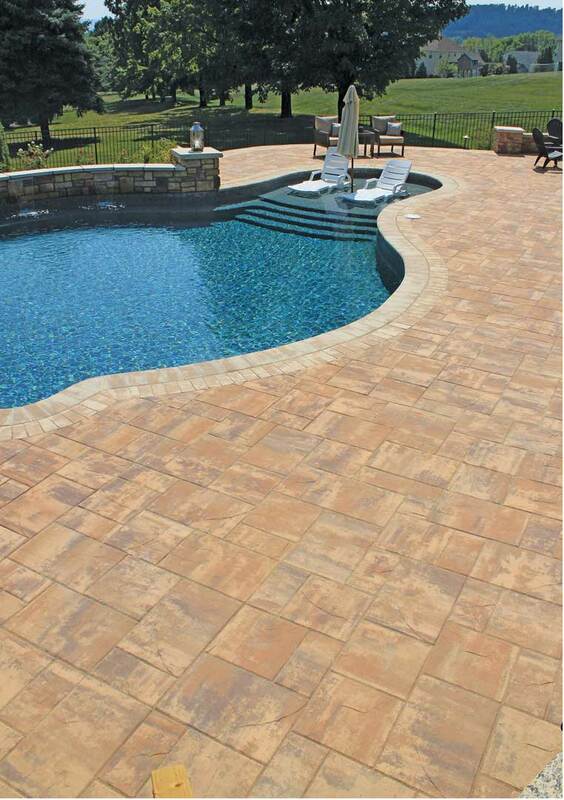 This manufacturing process produces a “smooth as silk” appearance with excellent grip and slip resistance. 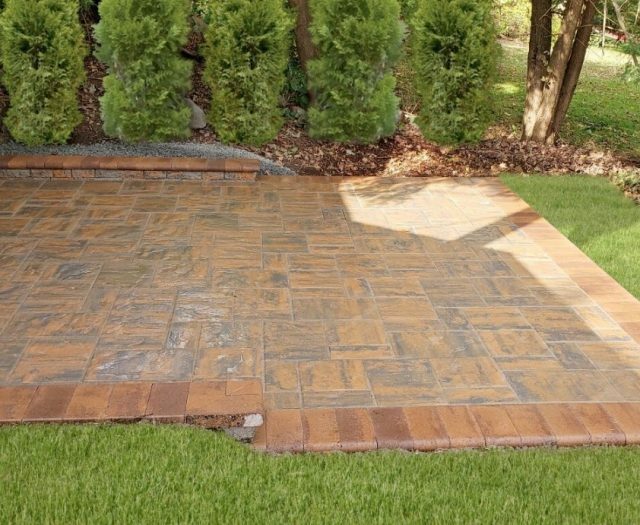 It also provides superior protection to all outdoor elements making these paving blocks great for patios, driveways, poolside areas and walkways. 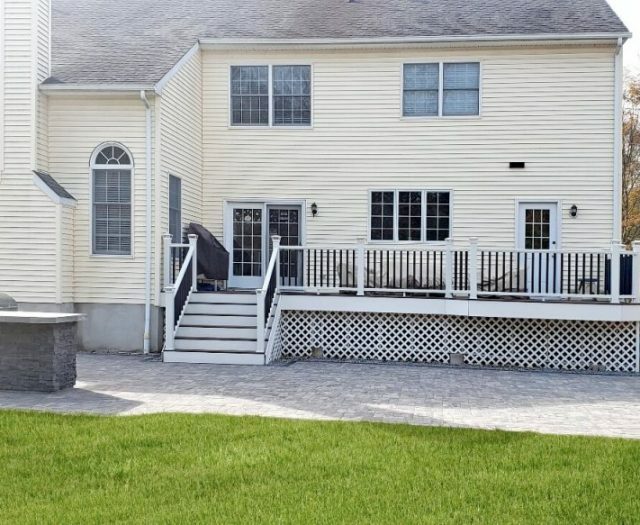 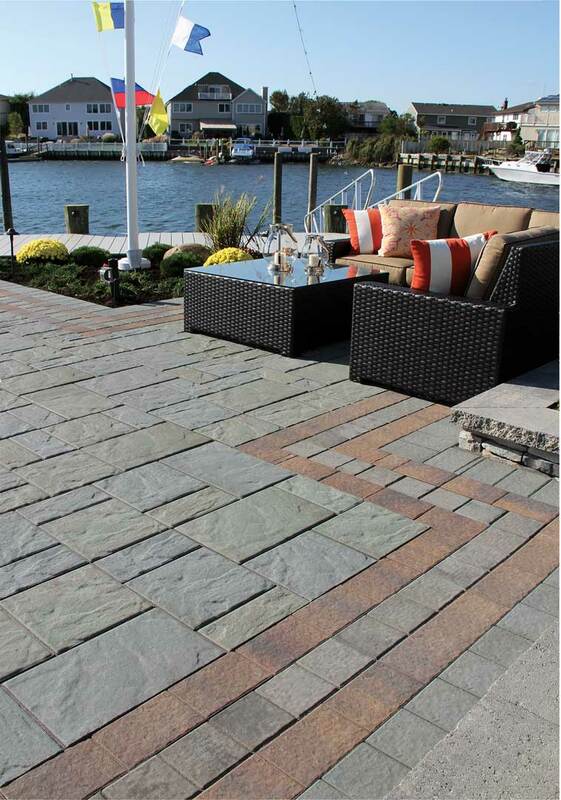 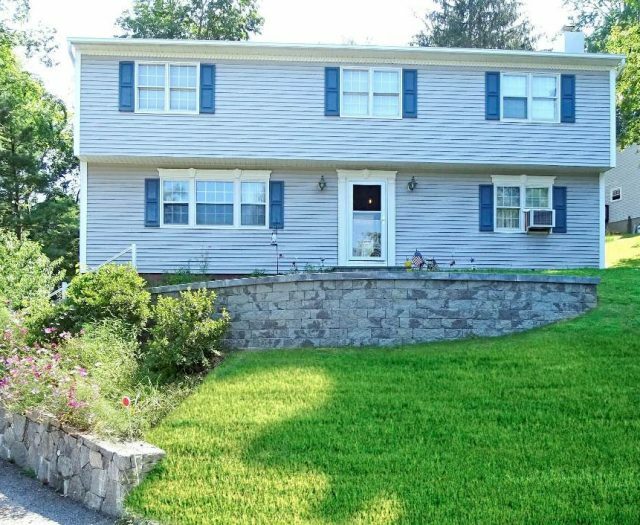 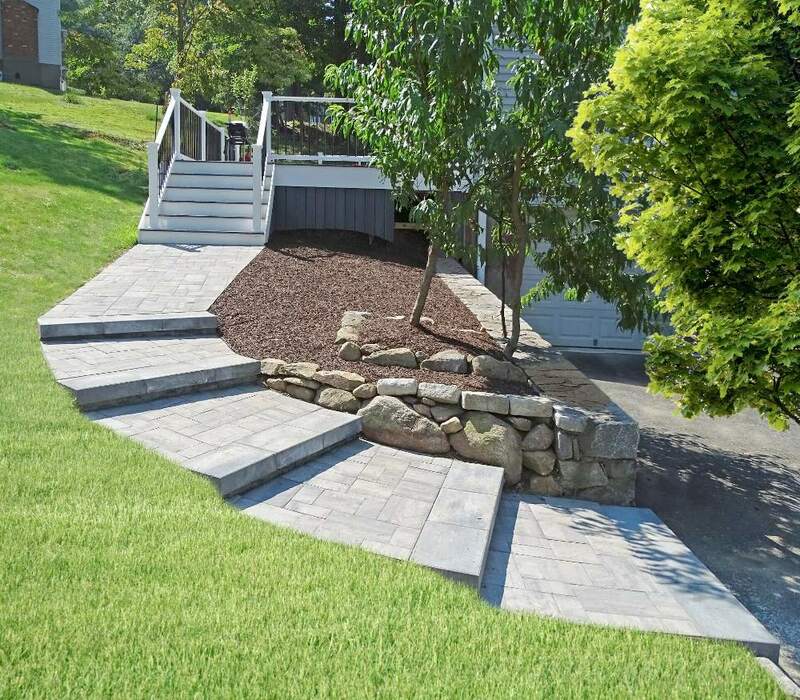 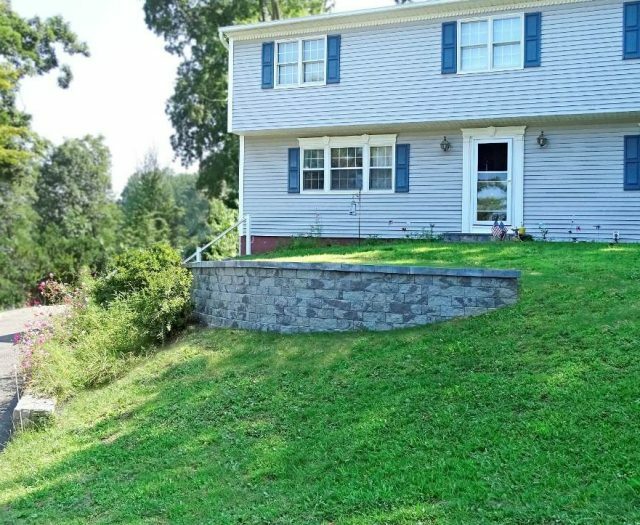 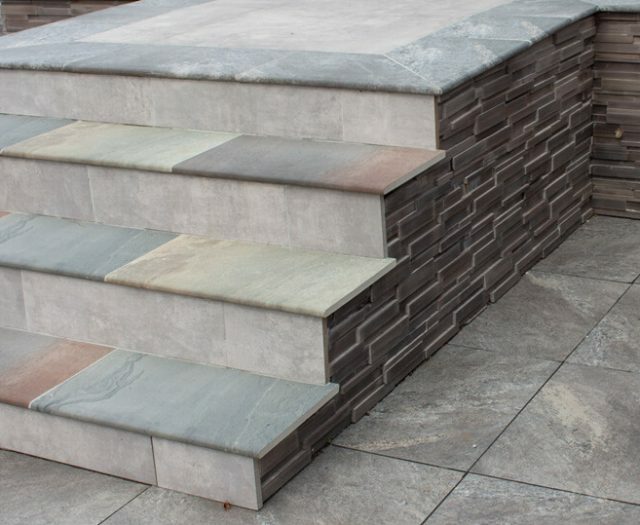 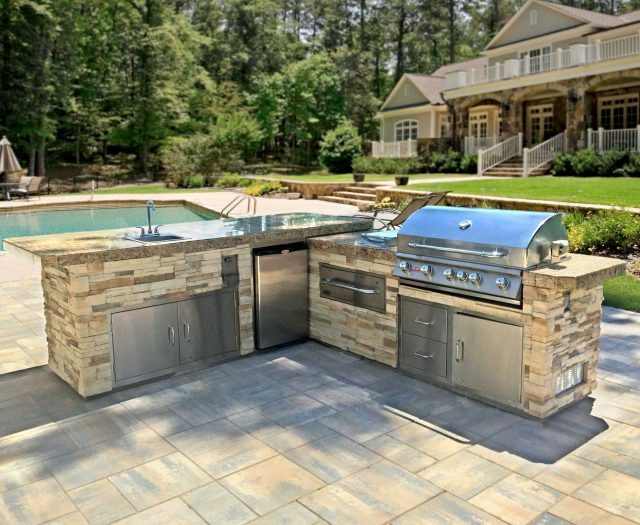 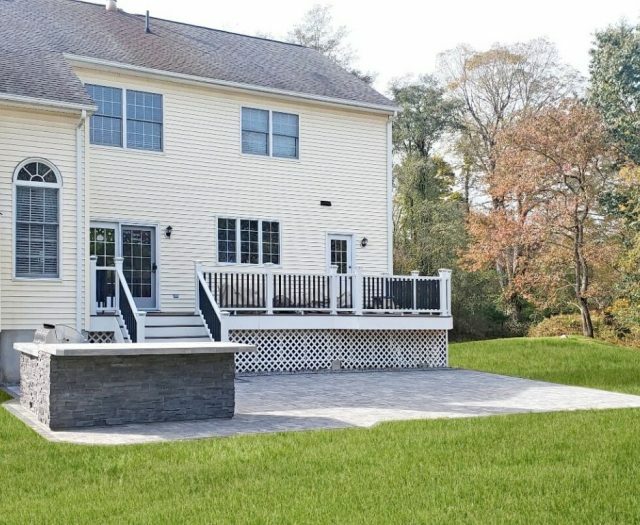 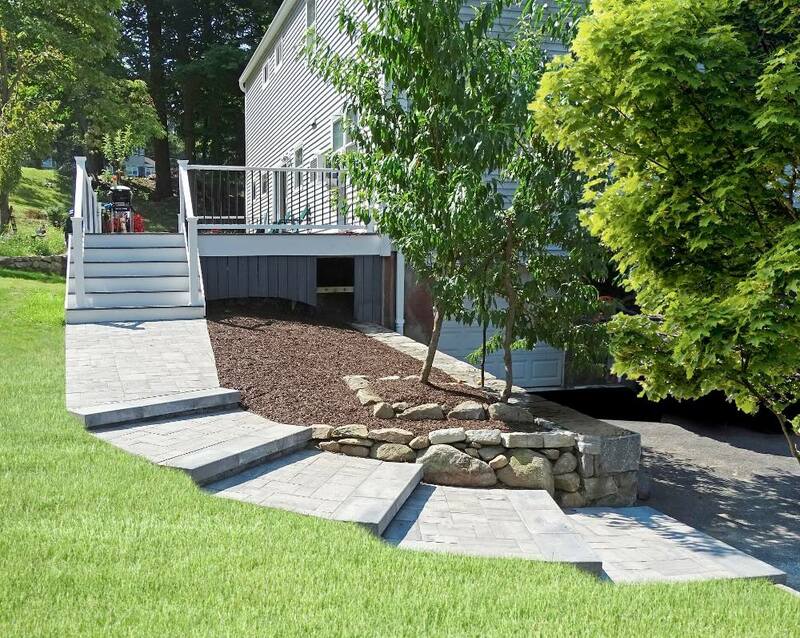 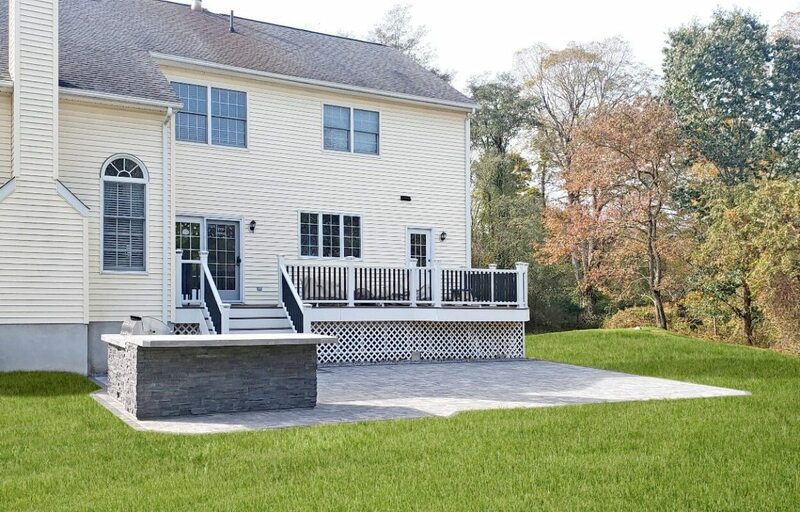 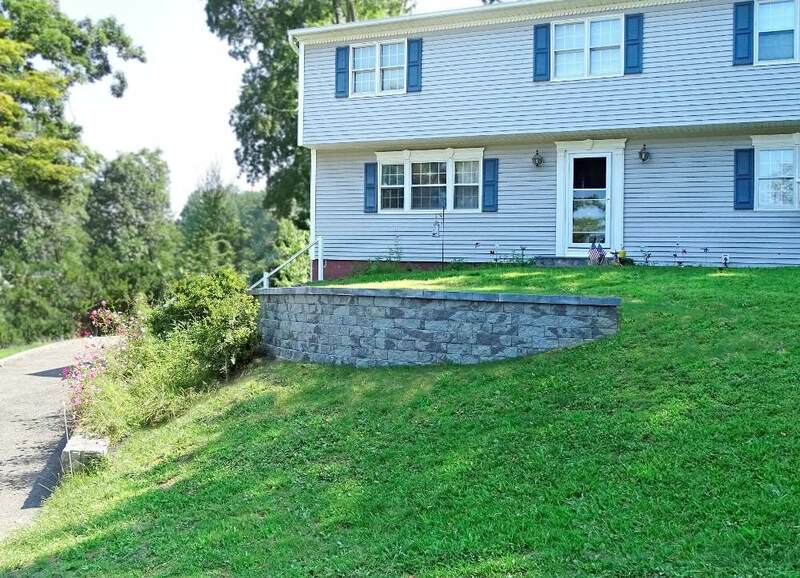 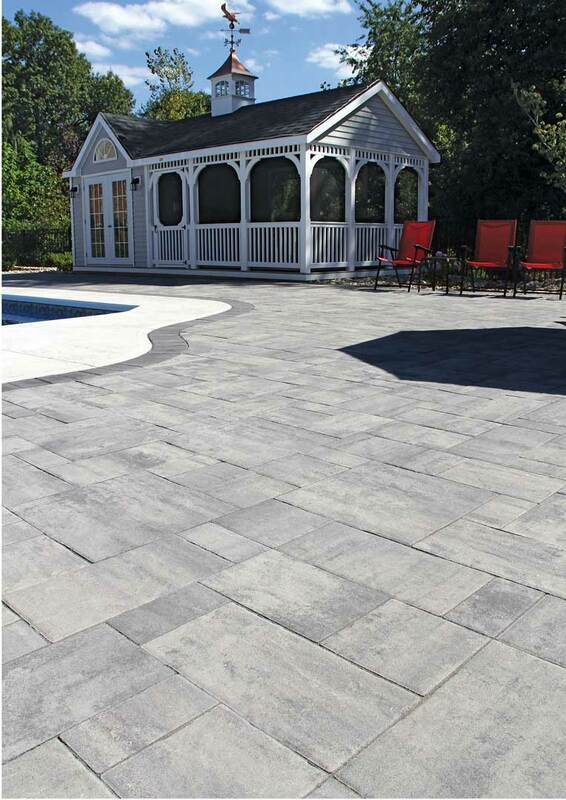 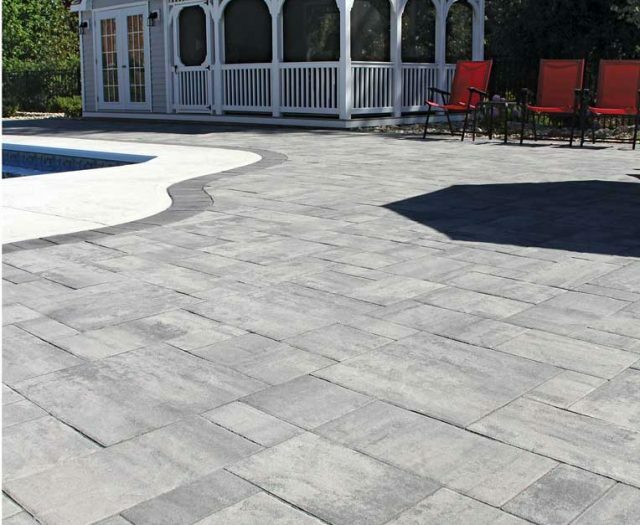 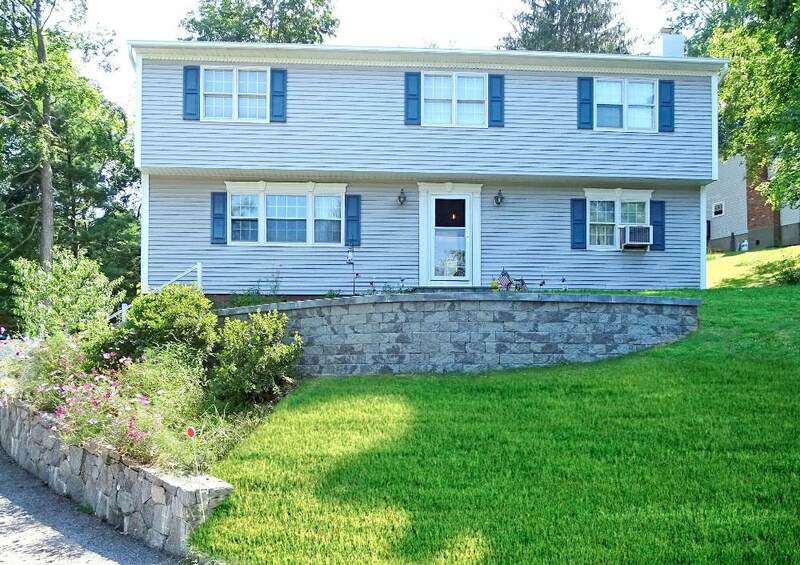 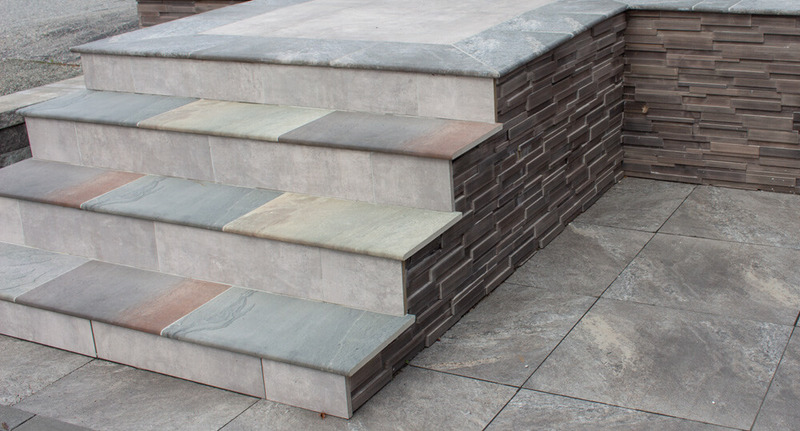 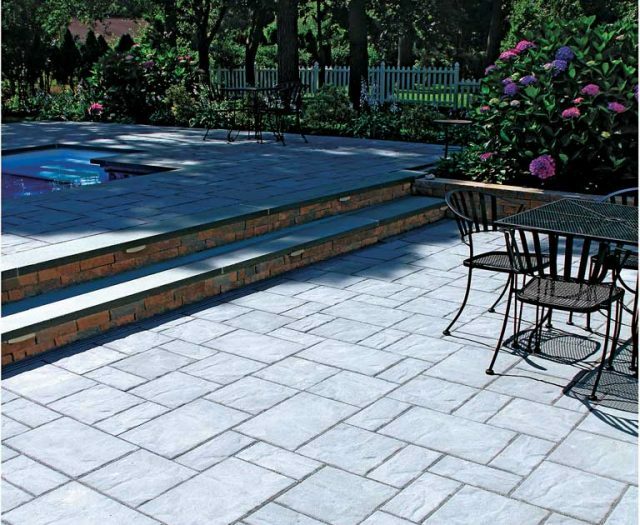 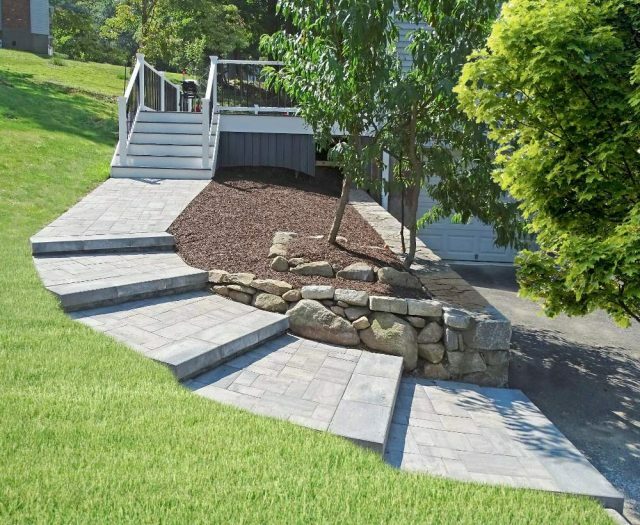 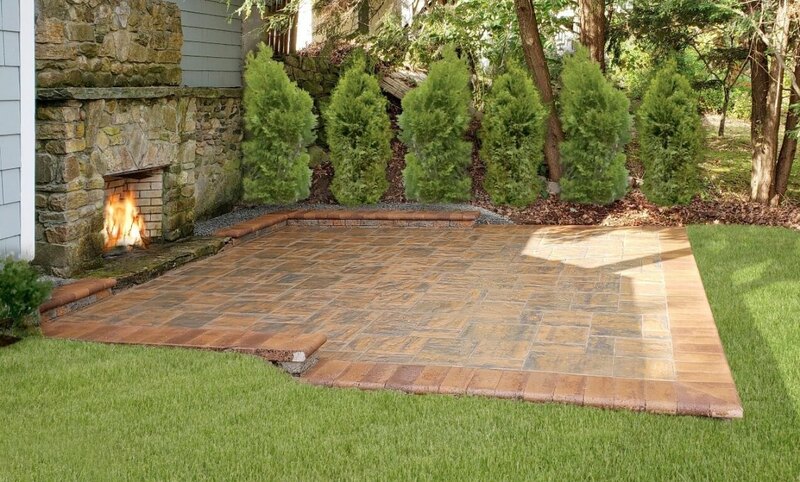 Patios and Paving Stones are on display in our Mahopac, New York Superstore Location. 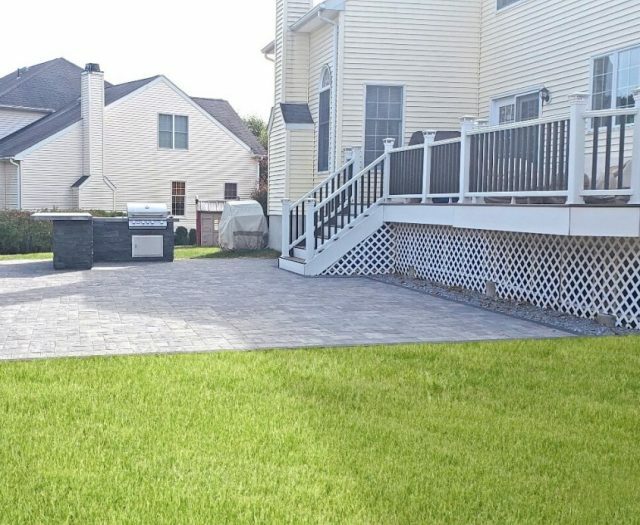 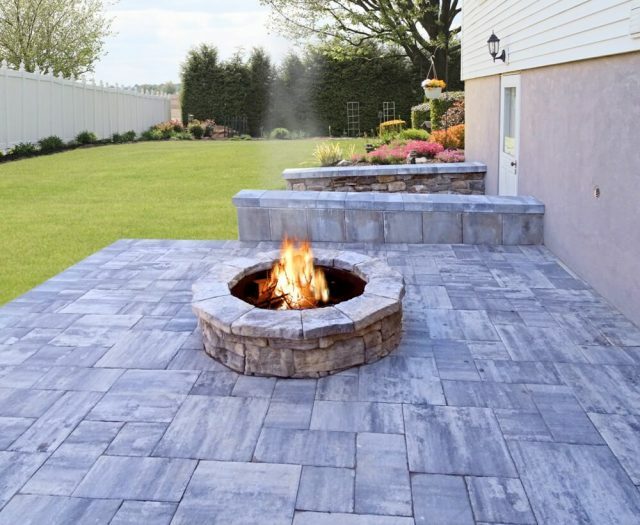 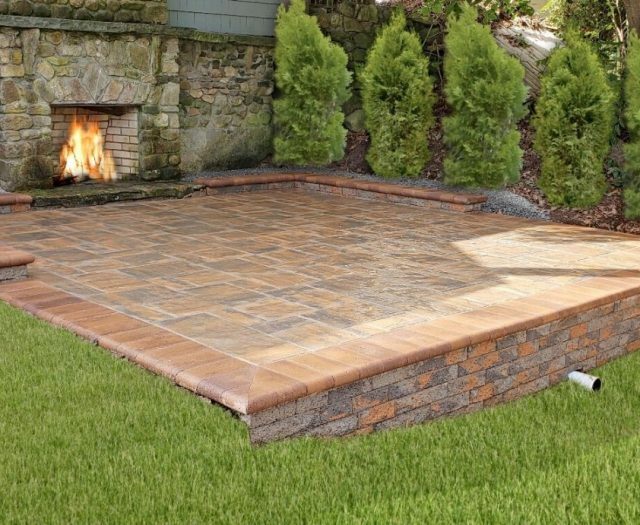 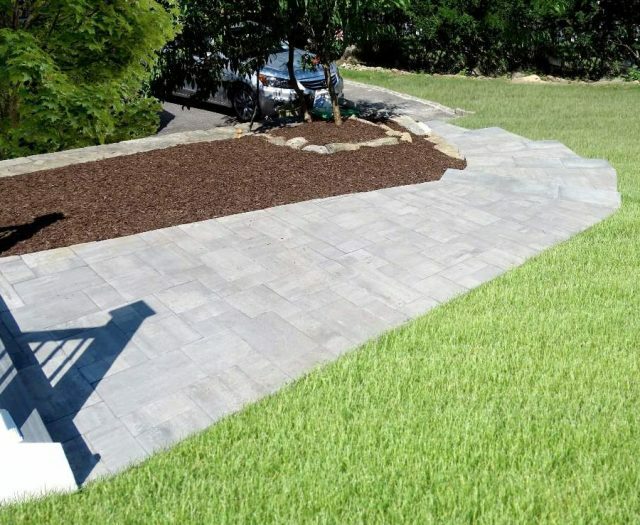 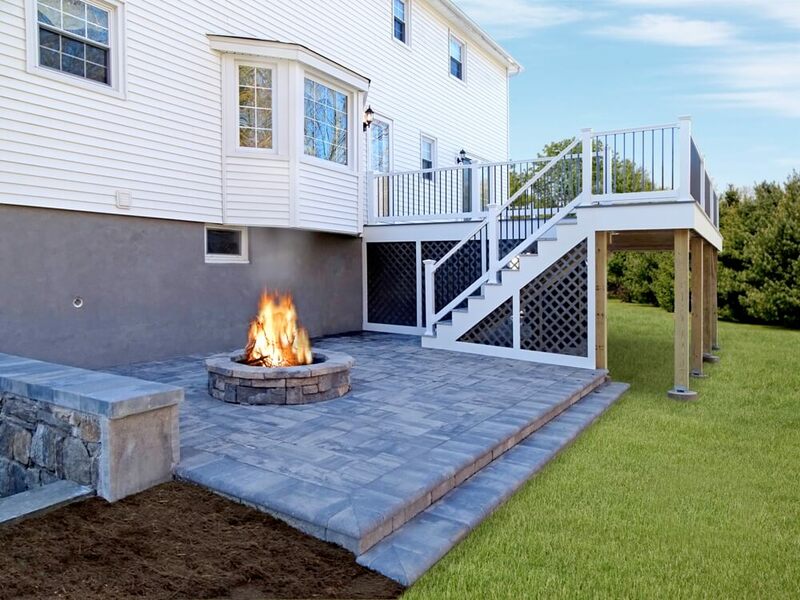 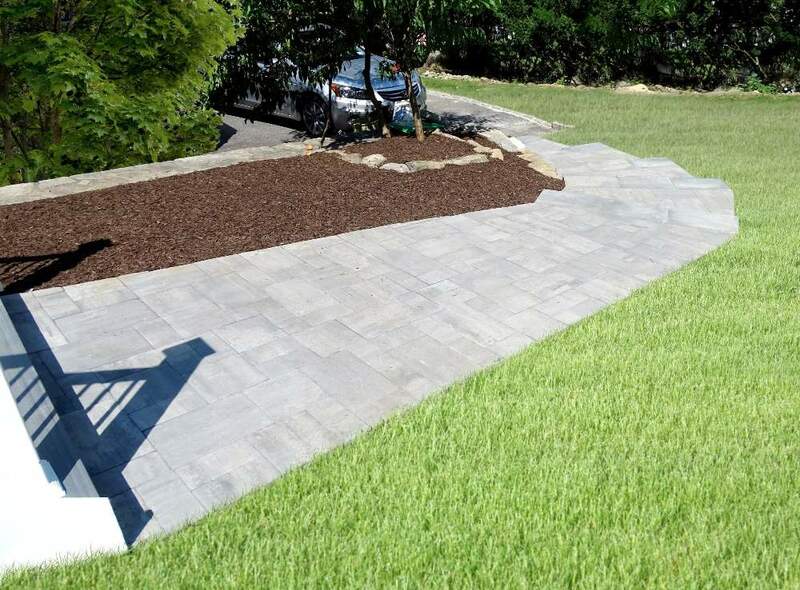 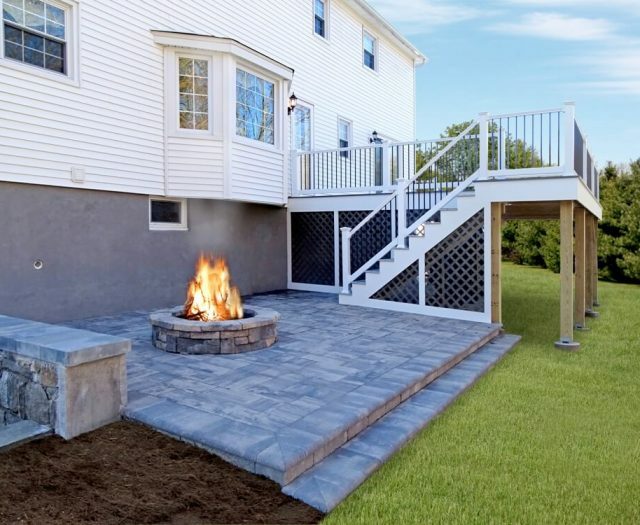 For more information about our patios and paver stones using Nicolock materials, including design and installation, please do not hesitate to call Best in Backyards at 1-800-752-9787 or submit a quick form via our contact us page. 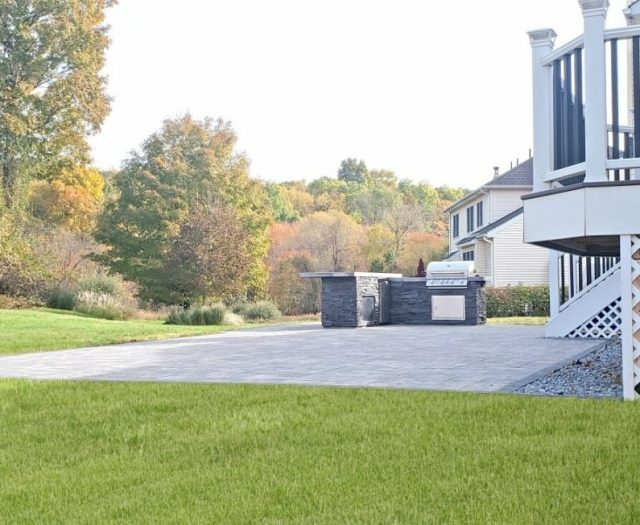 Our representatives are always here to help!